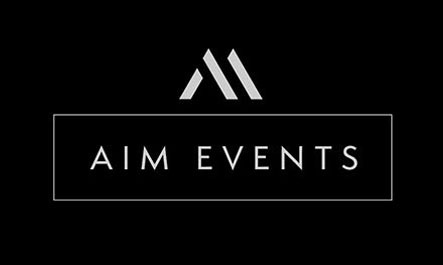 AIM Events is an international event management agency that provides end-to-end production services. Our CEO, Andrey, has directed a massive amount of shows across Europe ranging from concerts to large conferences and is now working with an incredible team within AIM Events to create bespoke events across the globe. He has always believed in innovation and creativity which is what prompted AIM Events to start one of the first and certainly most exclusive nightlife membership services.